buy the proper equipment for a chicken coop. For the new chicken raisers, it would be better to buy the ready to lay chickens. They’re not much vulnerable as the baby chicks and have the ability to survive through the abnormal conditions. The next step is to build the chicken coop. Though you can buy the one from the market, but if you want to save your money then build the coop yourself. It is not difficult to build the coop and if you are not aware of the process. You can take guidance from the internet or any professional chicken raiser. Further, it depends on the purpose that how many chickens you should raise. For instance having eggs for home then 2-4 chickens are enough. If you want to run the business than the numbers can be increased according to your budget. The available space is what you want to be evaluating. Feeding the chickens is a most considerable task. 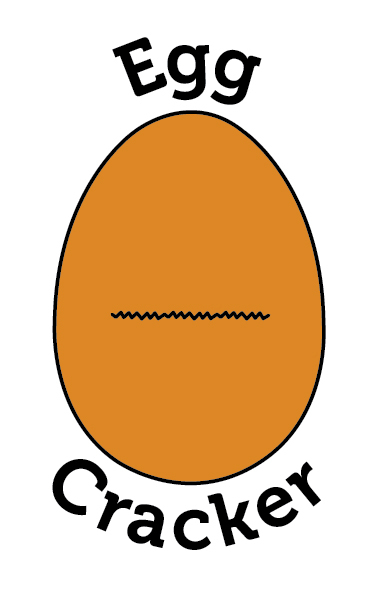 The quality of eggs depends directly on the food. The more variety of food will lead to great egg taste. You can feed the chickens with all your kitchen scraps. Get surprised when chickens eat all the left overs in your kitchen. The scraps you feed them transforms a hen into an effective fertilizers / Recycler. Organic egg farming is by raising chickens and production of eggs through organic means. 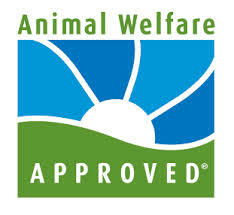 Standards defined by Humane Animal Farm Care require clean organic egg conditions maintained. Feed the poultry with organic feed. Use the byproducts for feeding the poultry. Don’t use any anti-biotic. The only exception allowed is with the case of an infectious outbreak. In the organic egg farming, the farmers should give the outdoor access to the laying hens. Don’t keep hens caged in coops for a long time. If you are not able to give totally outside exposure to hens then build small porches attached to the chicken coops. Molting enhances egg production. Natural molt is for organic chickens. If the organic farmers disregard any of the rules mentioned by Humane Animal Farm Care then they may lose the certification for the organic production of the eggs.